If you are a professional driver, you put in long hours driving your cargo to and from places all over the country. 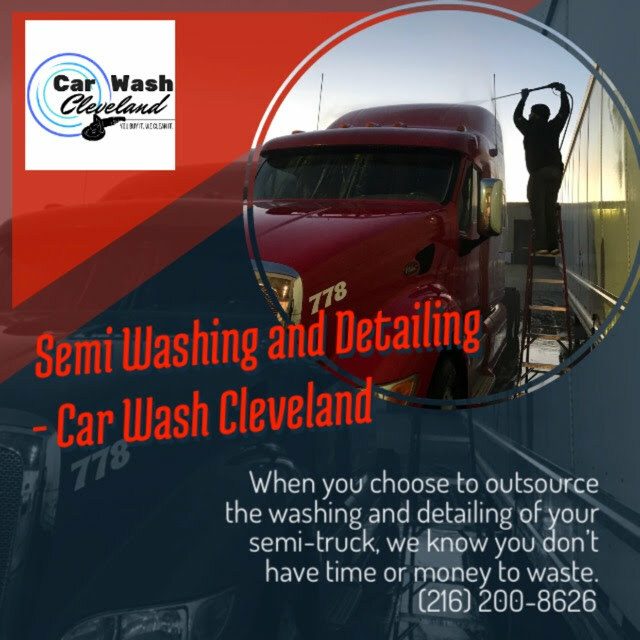 When you choose to outsource the washing and detailing of your semi-truck, we know you don’t have time or money to waste. Car Wash Cleveland will work around your schedule and detail your commercial vehicle onsite or at a location which works best for you to give your semi the professional look you want to project. The amount of time you spend on the road requires specifically calibrated equipment to address the washing and detailing needs of your vehicle. Considering the beating your semi-truck takes on a regular basis, it may require scaling combined with a high-pressure rinse on the exterior/interior, frame, fifth wheel, etc. Occasionally, your frame will require fresh painting to maintain a clean, well-maintained look. A professional service like ours includes high-speed buffing and hard-hand waxing depending on the wear and tear of your vehicle. 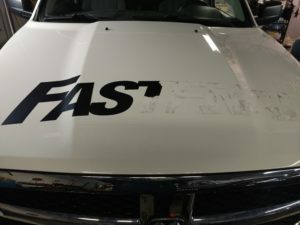 We are also able to completely remove decals or stickers and make it look as though they were never there in the first place. We know you practically live in the cabin of your semi-truck and we have seen it all. We want you to feel as comfortable as possible during your long hours on the road. We are experts in the cleaning and repair of leather, cloth, or vinyl interiors. We already know you’re tough, but, you don’t have to settle for a worn down cabin. We can add dignity to your work space by thoroughly cleaning your carpeting, vacuuming and polishing your seats, and fixing any tears or holes accumulated over the years. 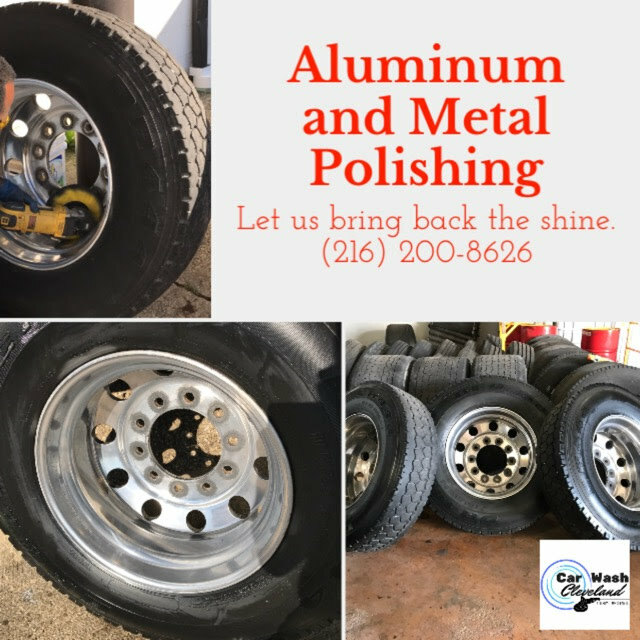 Among our many specialized services, we go the extra mile when detailing your semi-truck by providing aluminum polishing and metal polishing to accomplish a mirror shine! If you’ve been driving for some years, your metal surfaces may have started to look dull. Our aluminum polishing services bring back the coveted mirror shine to your metal surfaces. We have the appropriate, heavy duty equipment to dissolve or scrape off oils, tar, and grease. This preparation for metal polishing is essential to accomplishing a flawless shine. 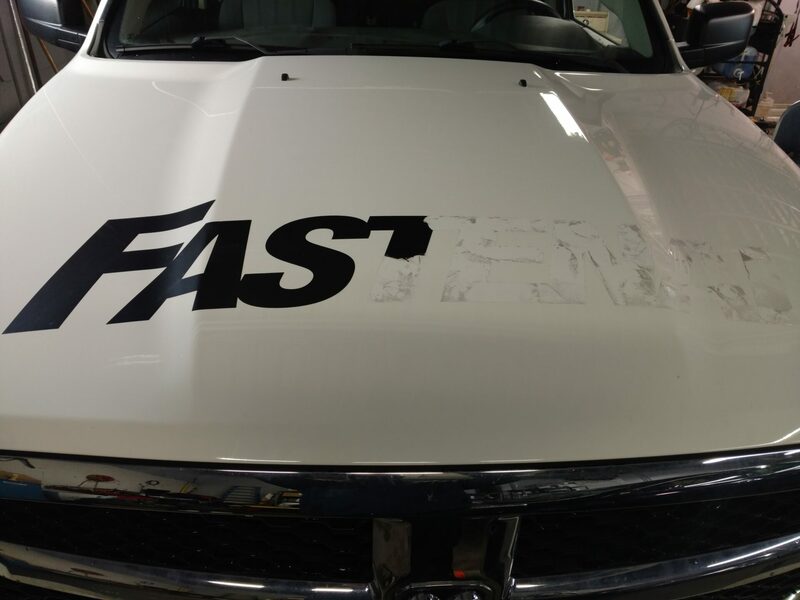 We have over 15 years of experience determining just the right grit with which to sand your aluminum surfaces which ranges from a first pass of 180 to a final pass of 800 or 1,500 revealing a smooth finish. Our polishing technique has been developed over years of learning the best grinders, metal polish, and weighted pressure for various ages and levels of wear and tear. We work in the direction of the metal grain to remove any leftover scratches or marks from the sanding process as we polish. We always use cotton flannel cloths to complete our polishing detail leaving your metal surfaces looking as closely as possibly to the way they looked when you first selected your vehicle. Your truck is you company storefront and when it looks rusted and dirty after months or years of weather and road accumulation, the legitimacy of your business and the level of care your company brings to the table is poorly reflected. Several companies underestimate the marketable value of a well-maintained, new-looking semi-truck. 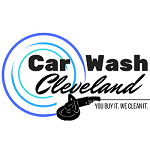 Car Wash Cleveland’s expert techniques and skills will reduce the weathering process on your commercial vehicle by 70%. We are standing by to provide high quality semi washing and detailing services to make your storefront look clean and professional. decal removal? We can help you with that.